FACT: When you’re going on a city trip you aren’t allowed to bring too much beauty products? 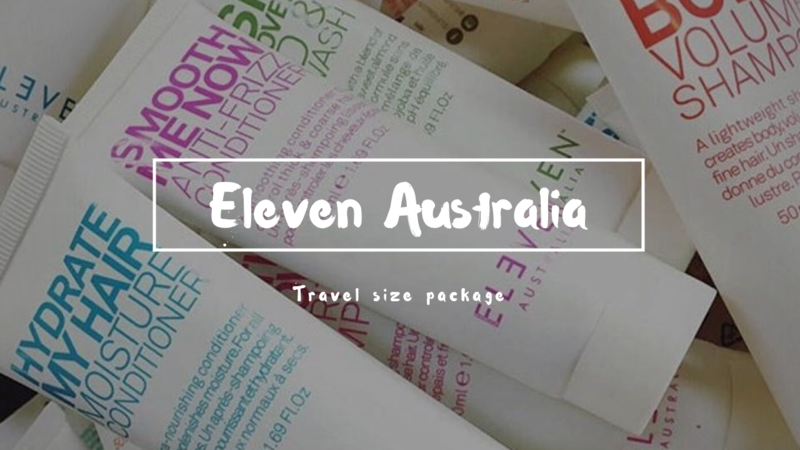 We had a cute travel package from Eleven Australia. I have to admit that I have these products waiting to be tested for a while now but I’m the kind of person that needs to finish the bottle before starting something new. For me that’s the only way to test if the product really does what it promises, a one week usage of the products isn’t enough time for you skin to adapt. So back to Eleven Australia, my package contains 4 bottles. A nourishing shampoo that replenishes moisture, for normal to dry hair. I can’t leave the house without conditioner or a mask. This is an ultra nourishing conditioner that also replenishes moisture, for all types. Normally most conditioners won’t do it any more they aren’t strong enough but surprisingly this one does it though. And the smell compliments the shampoo, so the fruity scent continues. A SLS free ( SodiumLaurylSulfate, hey just learned something new!) formula with a blend of papaya, jojoba oil and sweet almond oil. A soft body wash with a warm sent, totally different from the hair products. A moisturising blend of aloe and organic cucumber to hydrate your skin. 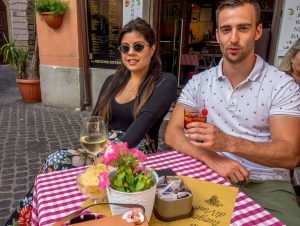 Always great to have a good moisturing cream with you, certainly after a hot day walking through Rome. Now I hate the smell of cucumber but the aloe blends in really well, I prefer this over the body wash.
What else is really great about this line is that it’s cruelty free and anti-fade. I’m trying my best to try ‘test’ more nature friendly products’ and yes I’m saying it again. Surprisingly these products are better developed than a couple of years ago, so that’s pretty awesome news! Kind of sad that I already finished my Eleven Australia products, I loved having this with me!